From the inside fly leaf: Harley Boxall was awarded his RAF wings on 3 October 1936 and was posted to 40 Squadron flying Hawker Hinds. On 1 April1937 he was posted to Bircham Newton in Norfolk to train with 206 Squadron which was a General Reconnaissance and Training unit equipped with the Avro Anson. He then joined 62 Squadron shortly after it was formed and received its first Blenheim in February 1938. During the summer of 1939 and because of increasing political tension in Europe, a decision was taken to reinforce the Far East Air Force with two squadrons of Blenheims. 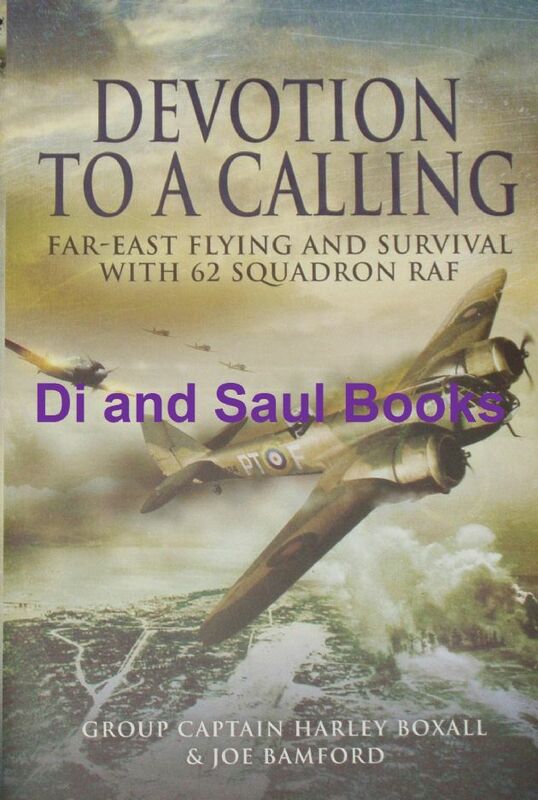 The urgency of the situation required that the aircraft, from 34 and 62 Squadrons, be flown out to their final destination at Tengah in Singapore. It took a total fifty flying hours to arrive.